This is a rare one-level Penthouse with an open floor plan for entertaining & hosting friends and family! Huge kitchen and dinning room; jetted tubs throughout; steam shower and sauna in unit. Exceptional high quality finishes and magnificent views of the Yampa Valley. Rental program and RCI Exchange available. 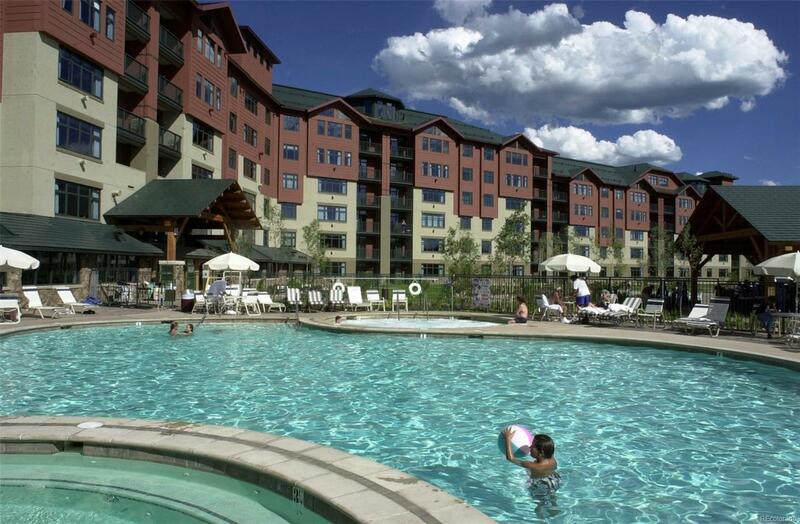 Fractional ownership includes 6-7 weeks per year & year-around use of the Steamboat's only Four-Diamond Resort amenities. Comes with ski storage at the base of the ski mountain. HOA fees include practically EVERYTHING!